Developer: Four Thirty Three Inc. Enemies up ahead Commander! 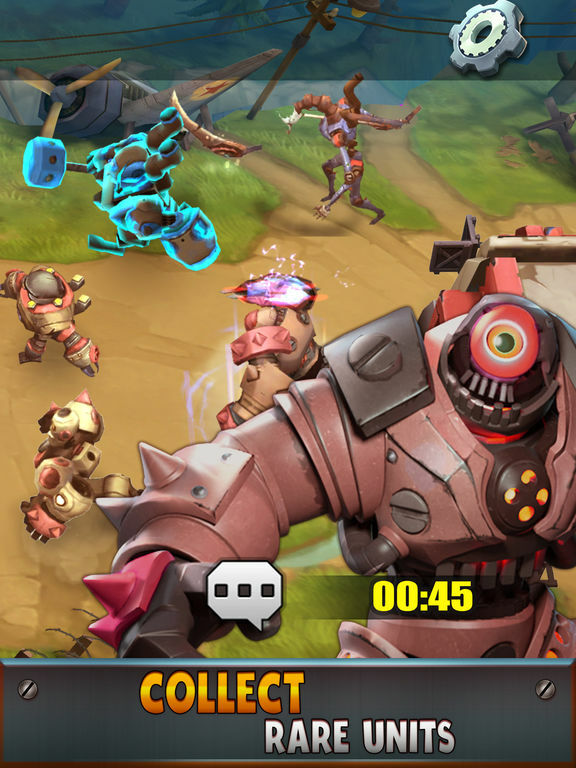 Plan out your strategy and the use of Battle Point to outstrip your opponents with your troops in the extended battlefields! 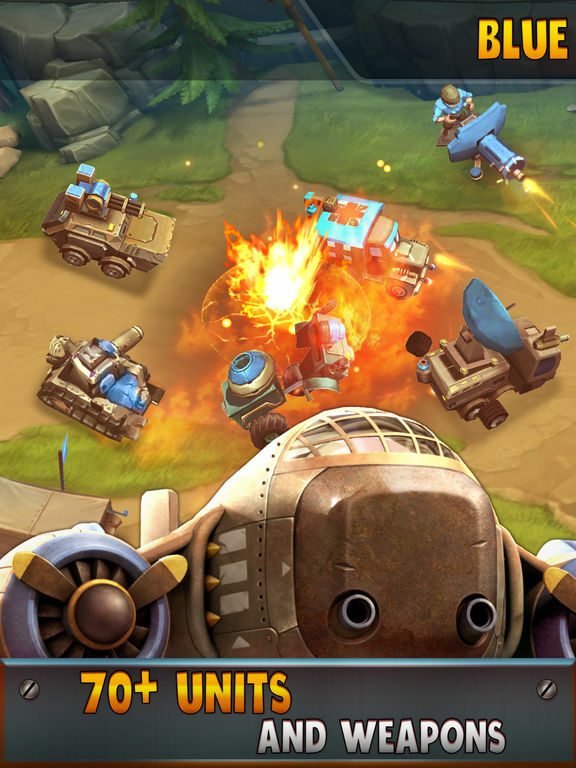 Go all out BOOM with the newest RTS type mobile game! 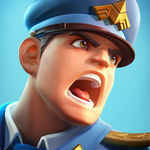 Be the commander to your always ready for action troops and epic units and lead them to glory! 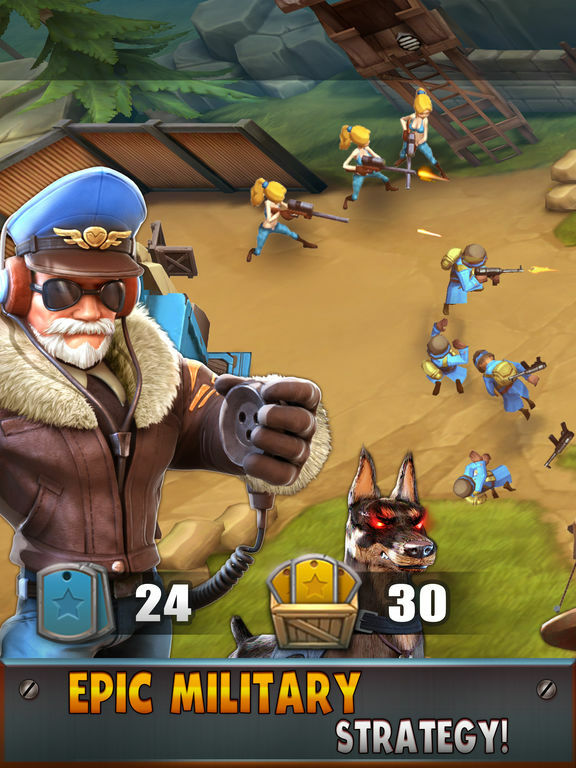 Take control of the battle and be ready to bring on the BOOM with over 70 different types of units. 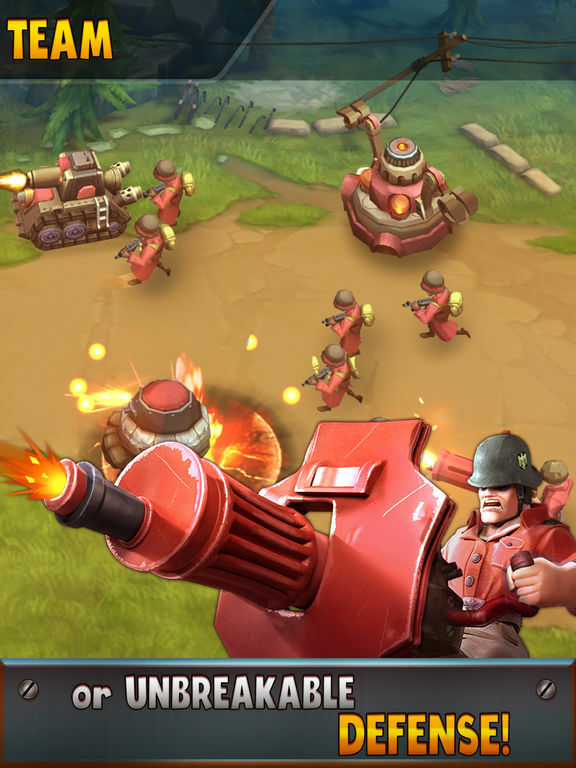 Whether it is swarming the opponent with infantry troops, blasting your way through enemy defenses with tanks or surprising the enemy with exploding rats! Do whatever it takes to be the one with the best strategy and to emerge victorious! 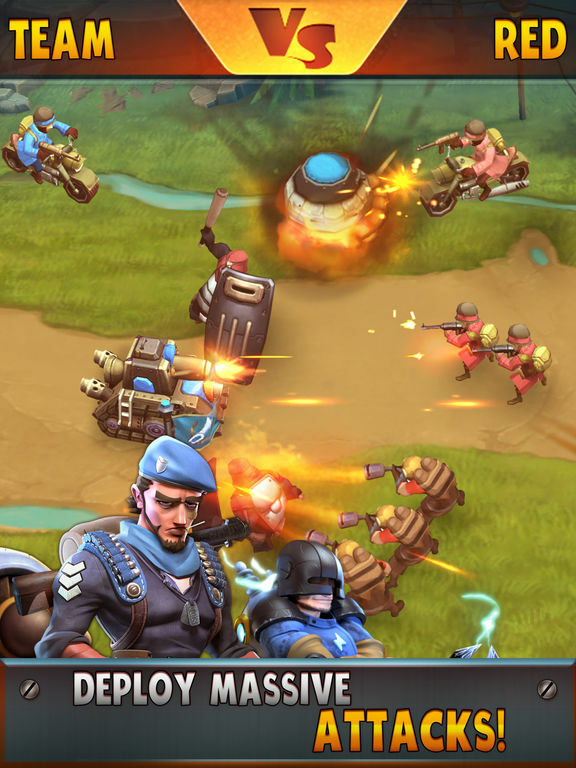 Battle it out and become the most feared commander and expert strategist.